Deakin University is ranked among the top 2% of universities worldwide and according to Times Higher Education the university is among the top 50 universities under 50 years. 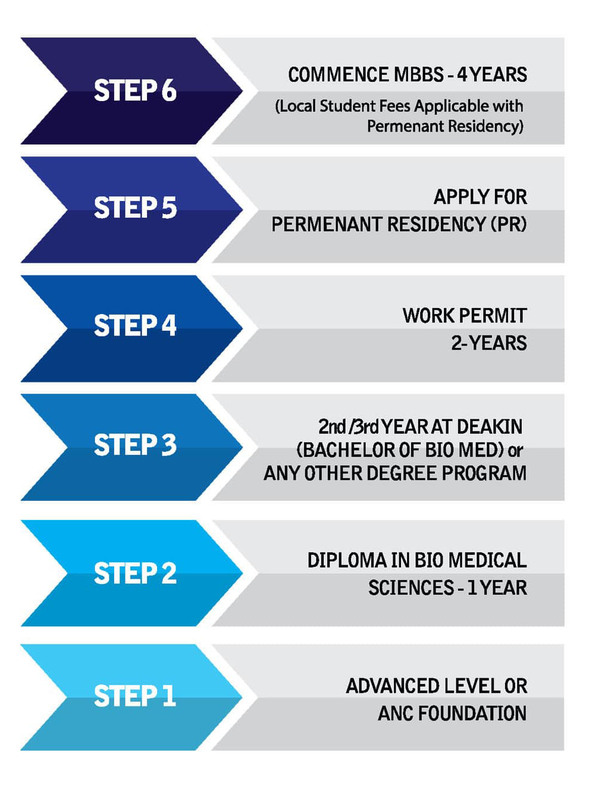 The university is known for its industry focused degree programs which prepare Deakin graduates for the global work place. The university is known for its recognition in offering outstanding learning experiences to international students. There are many benefits in choosing to study at Deakin University such as, the remarkable facilities, award winning teaching, world recognized study programs, industry placements and work place initiatives. We have great scholarship opportunities for international students who have something special to offer our university and community. These scholarships can assist you with course fees, living costs, and smaller items like your books and study materials.